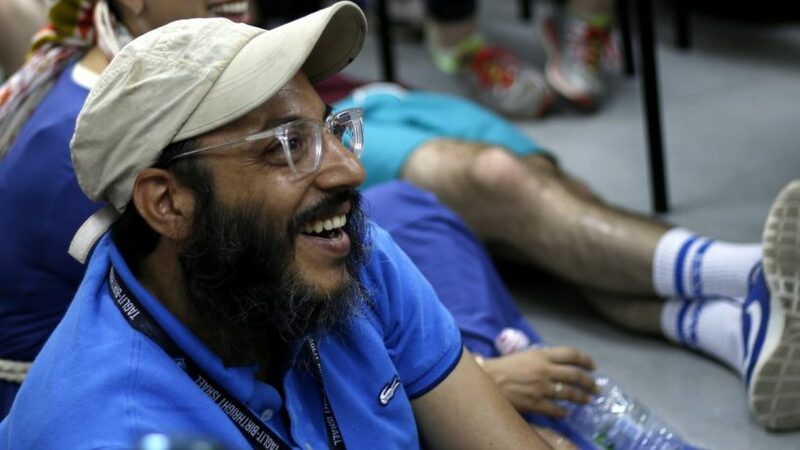 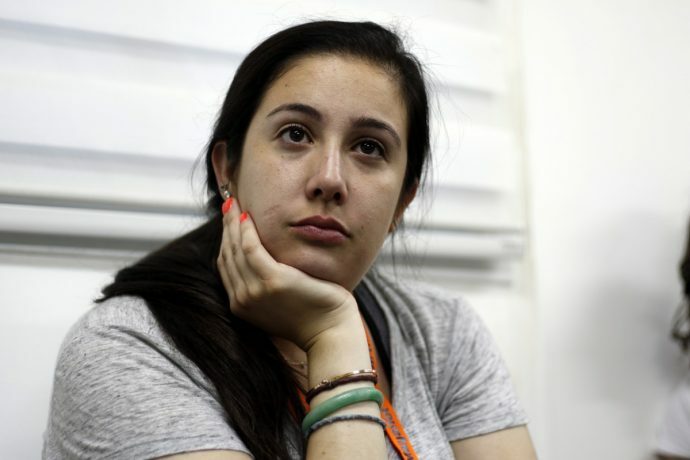 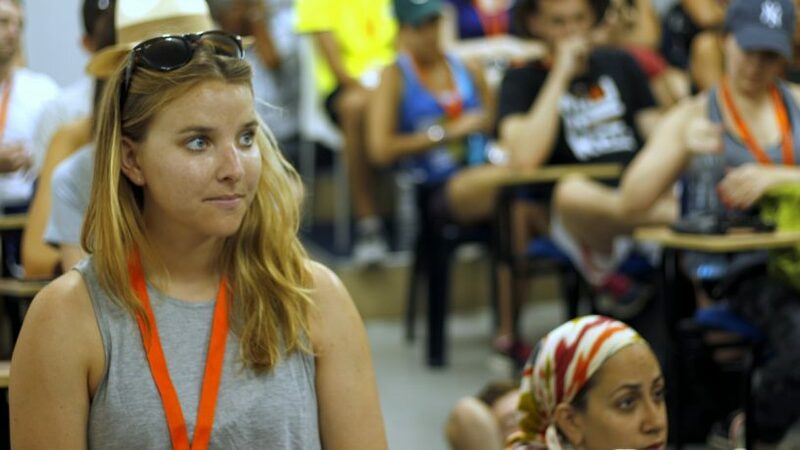 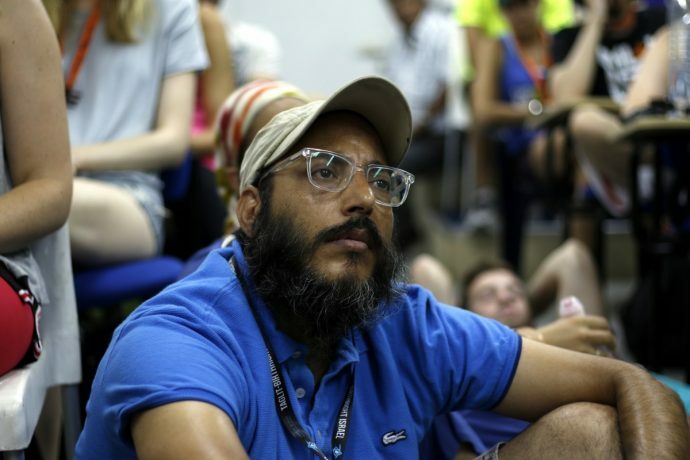 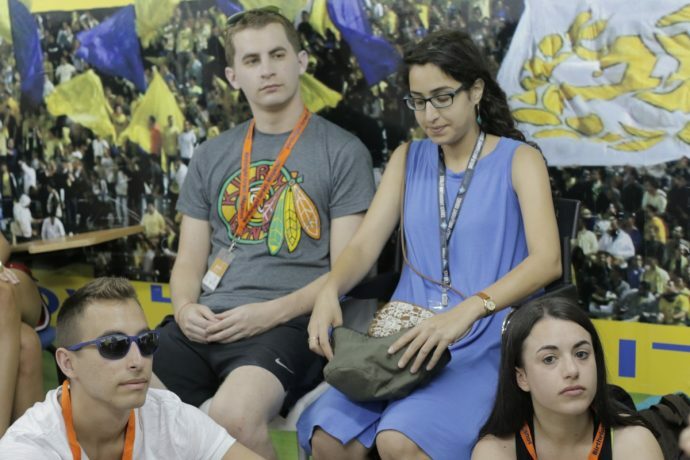 Birthright Israel groups are well known throughout the country and now Maccabi Tel Aviv has also become part of the experience for these young Jews during their time in the Holy Land. 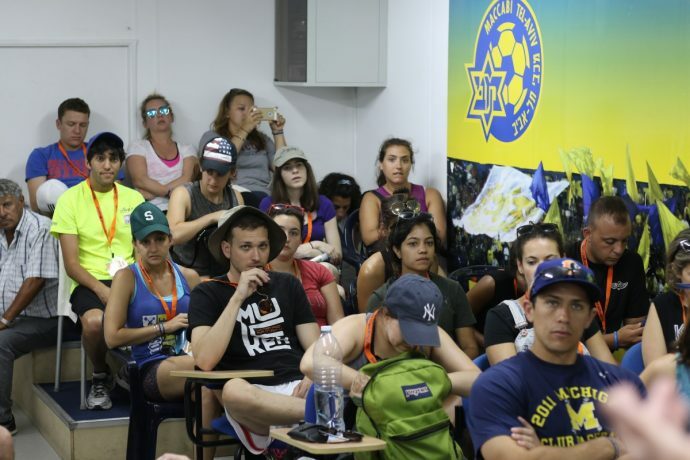 The Maccabi Tel Aviv FC Foundation initiated this exciting new program as the Birthright Israel group arrived at Kiryat Shalom for an all encompassing Zionistic program. 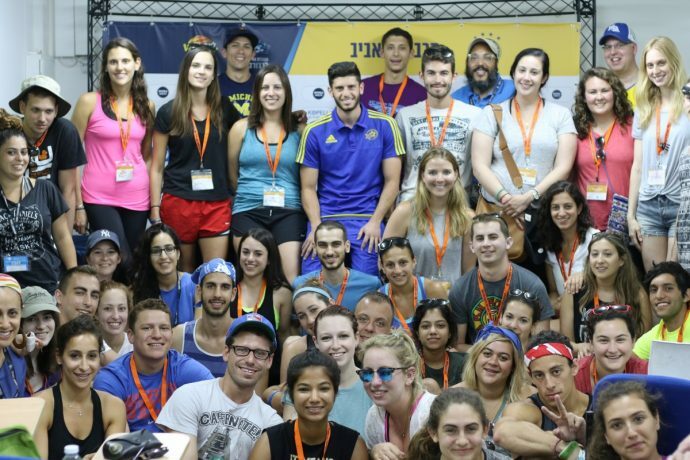 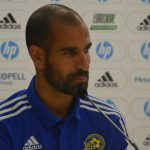 This morning, more than 50 Birthright Israel: Mayanot participants descended upon the training facility for an educational and fun filled activity that began with an encounter with the Youth Club’s Captain, Tomer Altman who discussed the process he went through to become a player at Maccabi Tel Aviv. 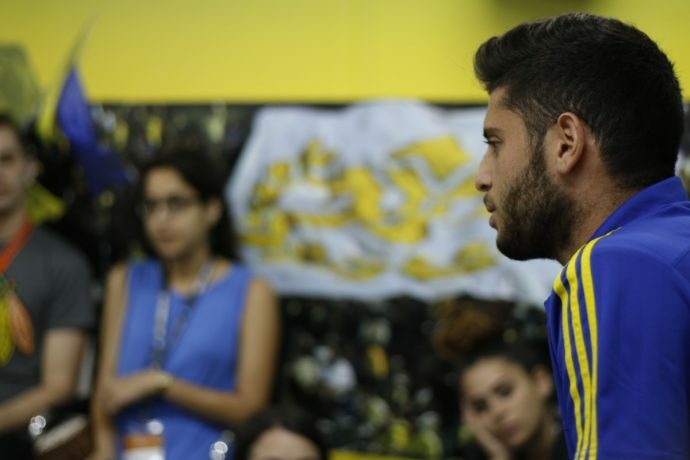 He also talked about the values he has learned and put in practice both on and off of the pitch as well as his experience playing in the UEFA Youth League Champions League. 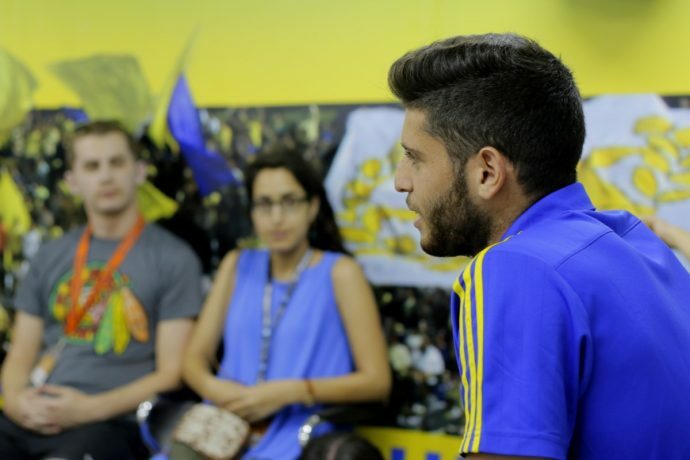 The midfielder answered questions from the group and of course took a picture with the participants. 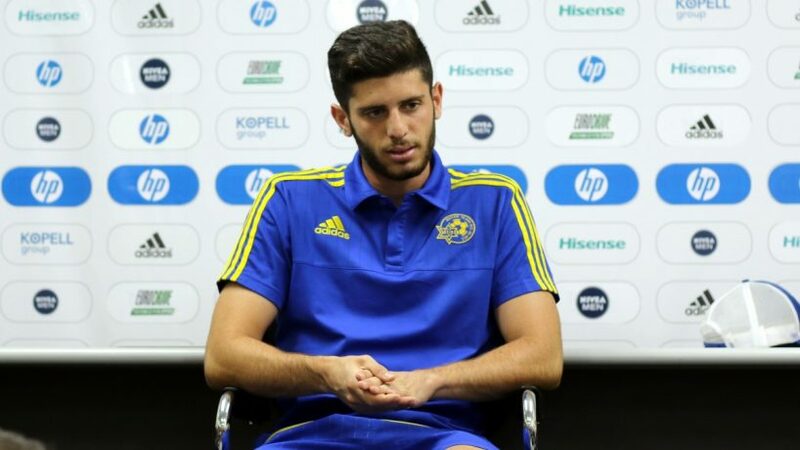 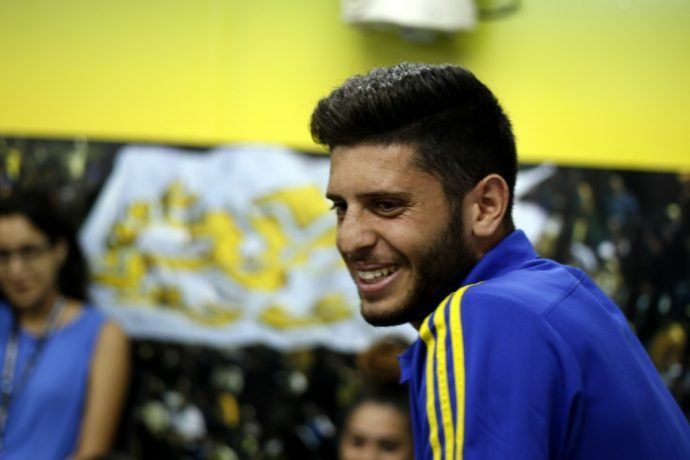 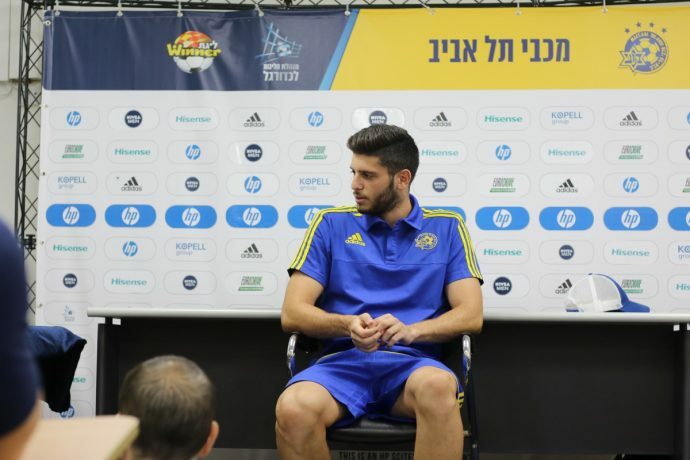 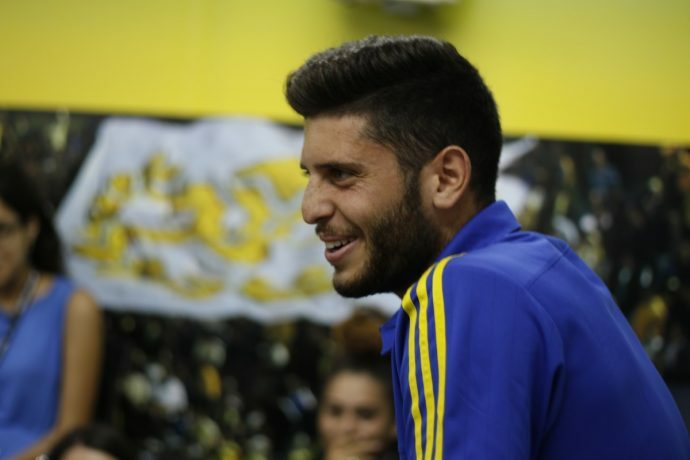 Following the talk with Altman, the group split up into two as half went to participate in a training session on the Kiryat Shalom pitch under the direction of Coach Idan Kazinitz while the other group participated in an interactive multimedia presentation about the history of the Modern Day State of Israel through Maccabi Tel Aviv, sports and football given by Josh Halickman, the Head of the Maccabi Tel Aviv FC Foundation who commented: “The Israel Birthright group had a wonderful experience where they were able to see how Zionism, Israel, Judaism, sports and of course Maccabi Tel Aviv can all be combined into one. 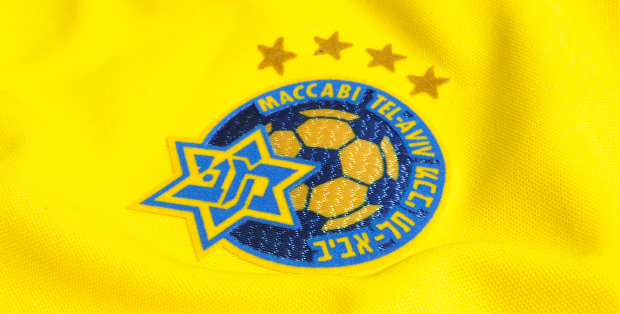 Through the rich sports history of Maccabi Tel Aviv, we took a trip though time beginning with Theodor Herzl to the first sports clubs of Maccabi throughout Palestine. 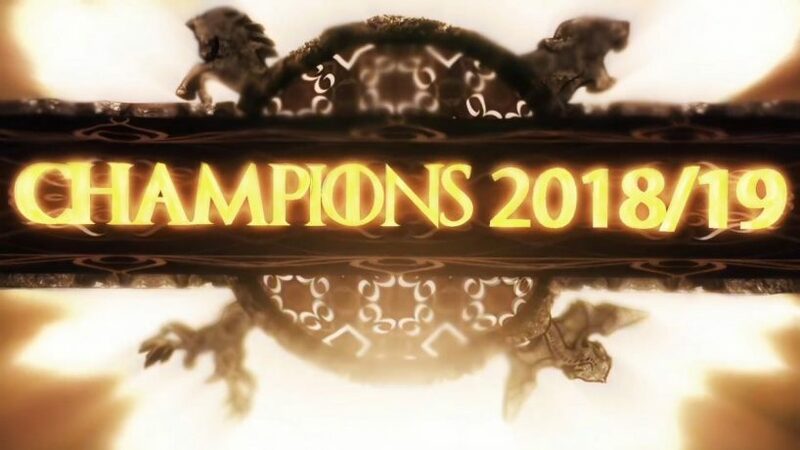 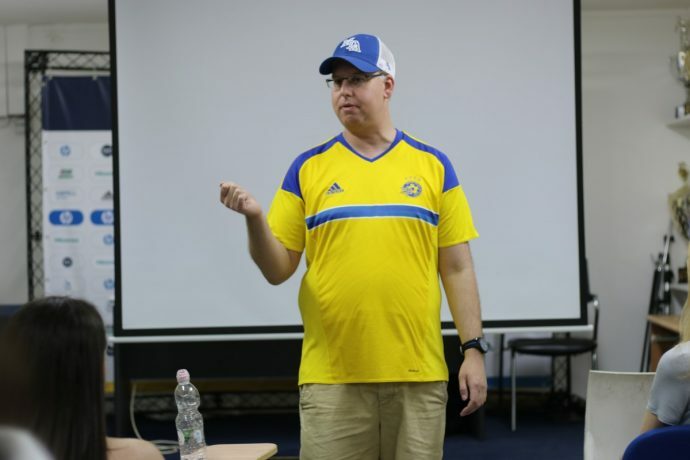 We then delved into Maccabi’s Holocaust connection to the founding of the Modern Day State of Israel and examined key moments along with Israeli athletes who have helped mold and represent Israel around the globe. 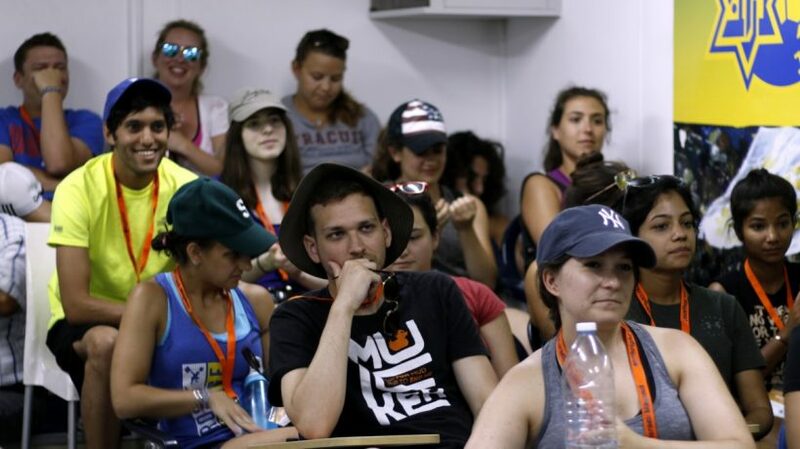 Over the course of the presentation, we weaved our way through the many distinct communities that makes Israel the true melting pot of Jews worldwide plus the many other religions and people that help make Israel a unique society. 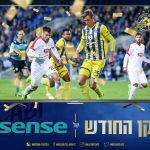 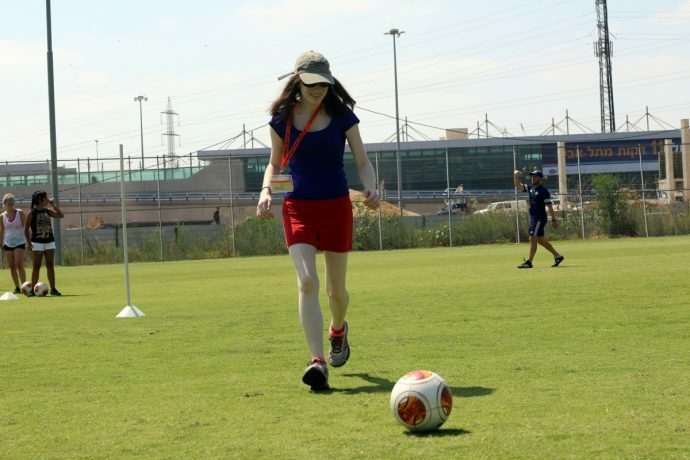 Sports in Israel is part of the day to day life of the average person who picks up the newspaper, listens to the news or watches TV. 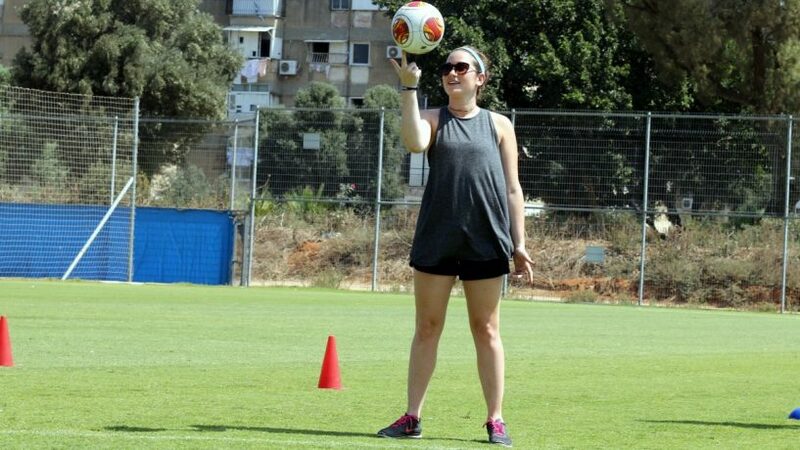 From football to basketball and of course the Olympics, Israel continues to strive to be the best it can be and provides the society at large a much needed diversion. 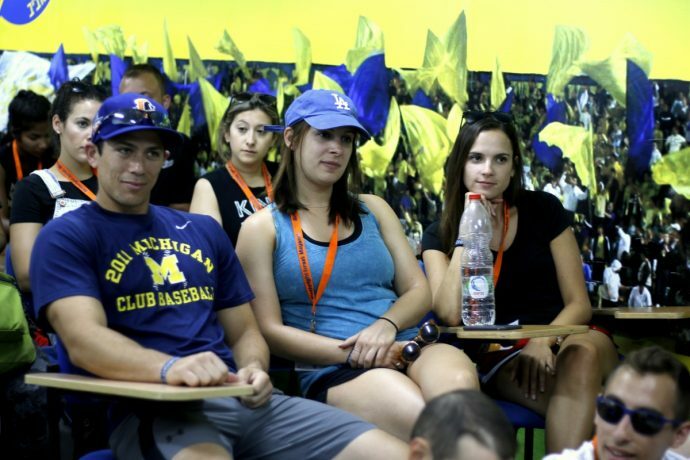 Sports is woven into the fabric of the Israeli culture from the thrill of victory to the agony of defeat and reflects a vibrant, modern and creative society.